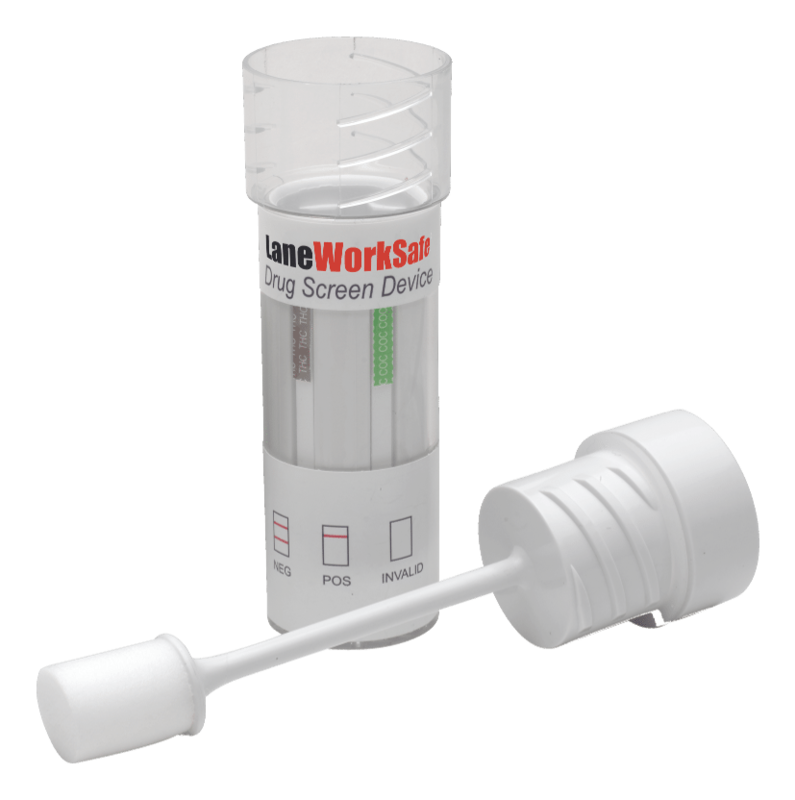 Urine Drug Testing KitsLaneWorkSafe’s urine drug testing kits have been the popular choice for many Australian workplaces due to their ease of use and overall performance reliability. Supplied to organisations around Australia our urine drug testing kits meet the requirements for on-site drug testing for leading Mining, Construction, Transportation, Medical Centres, Government Health Departments and State Police Departments. Compliance Certificate Issued for the LaneWorkSafe Split Specimen Cup and Accurate One Step Cup for AS/NZ4308:2008 Compliance, our urine drug testing kits allow for successful workplace drug testing programs. Saliva Drug Testing KitsLaneWorkSafe’s saliva drug testing kits are popular for workplaces due to their ease of use, and fast working result times. Saliva or Oral Fluid drug testing allows for a less-invasive, effective approach for an organisation’s drug screening programs. Supplied to Australian workplaces where safety is of the upmost importance, our saliva drug testing kits provide accurate results in minutes on-site. Trusted and used by OH&S and Safety Professionals, the Accurate Oral Fluid range also meets Building Code 2013 Legislation. The Accurate* Oral Fluid Drug Screen from LaneWorkSafe is specifically designed to meet Australian Standard 4760:2006.  * Accurate is a registered company owned by LaneWorkSafe Pty Ltd.